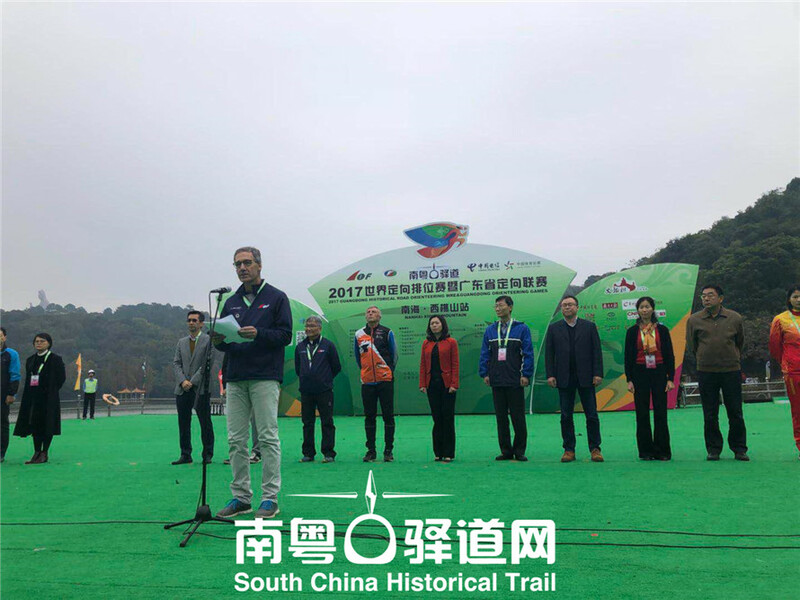 On December 15th, the Nanhai Stop of South China Historical Road 2017 World Orienteering Ranking Event, also named Guangdong Orienteering Championship was hosted at Xiqiao Mountain of Nanhai District, Foshan City. 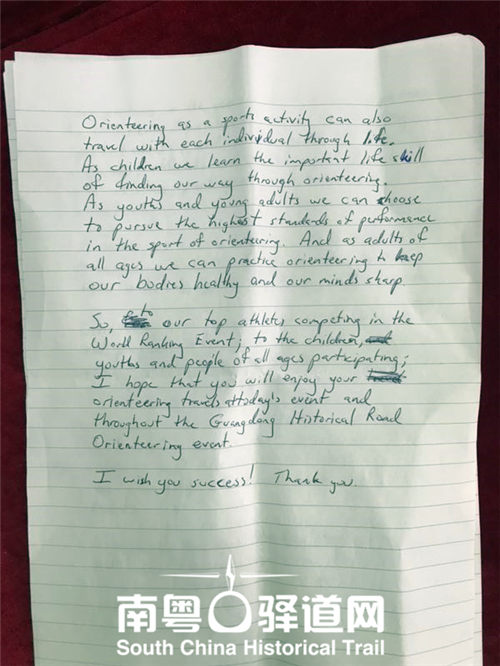 Mr. Tom Hollowell, Secretary General of International Orienteering Federation(IOF) attended and addressed at this event. 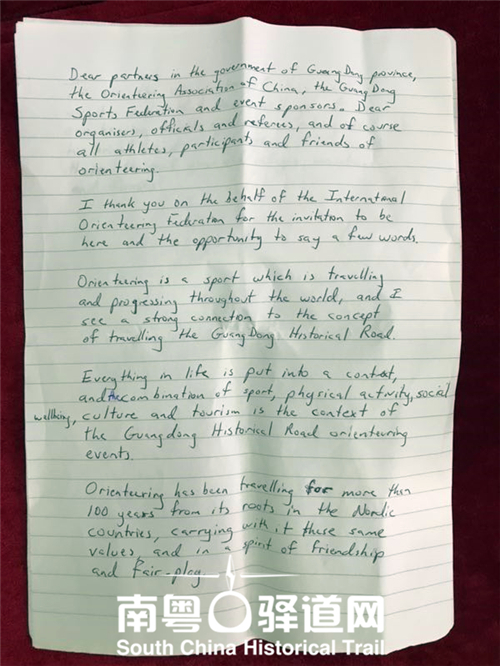 He expressed during his speech that the combination of physical activity, social well being, culture and tourism is the context of the South China Historical Road 2017 World Orienteering Ranking Event, conforming to the pursuit of the orienteering sport of friendship and equality. 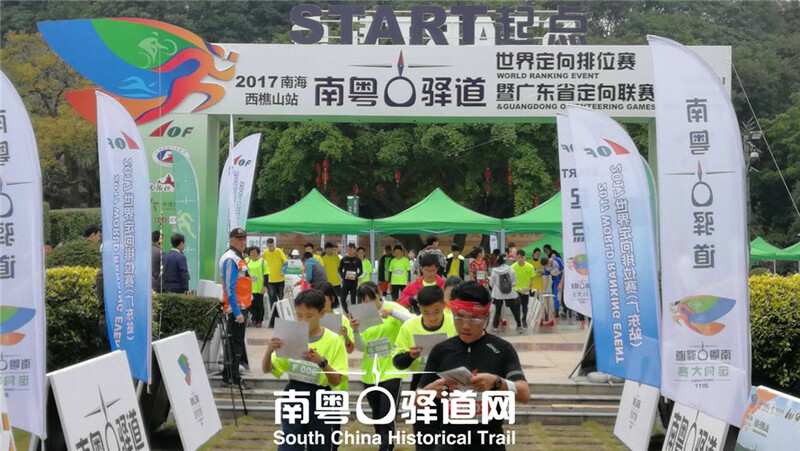 Through this event, people will rejoice the charms of the orienteering and at the meantime, enjoy the cultural essence of South China Historical Trail. Mr. Tom Hollowell hopes that every participant can have a pleasant experience during the event and wish the Championship a great success. On September 12th, during the preliminary session of Nanhai Stop of South China Historical Road 2017 World Orienteering Ranking Event, Mr. Tom Hollowell met with Mr. Mai Liang, Deputy Director General of Administration of Sports of Guangdong Province. They reached a consensus on the positive result of South China Historical Road Orienteering Championship. Mr. Hollowell stated that IOF will continue to provide support to the championship. 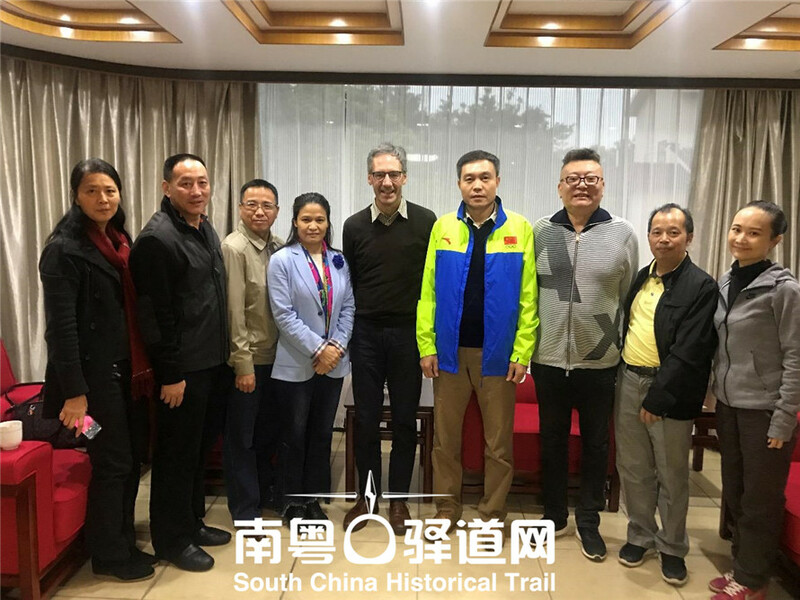 He also highly praised the promotion and publication of the event by the South China Historical Trail website.